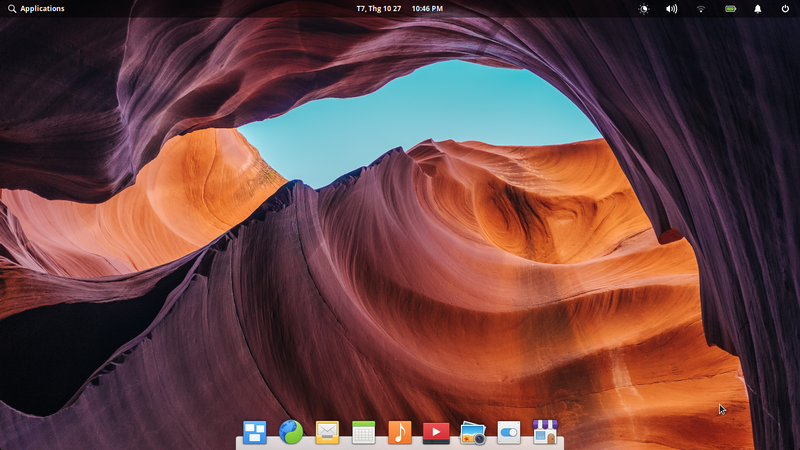 I have downloaded and install elementary OS 5.0 Juno for a few days now and during that time, I think I have noticed some bugs, mostly just minor. For starter, every time you log in to the OS, the mouse appear in the wrong location (in the right lower angle instead of the middle of the screen, view picture). I think my Epiphany browser is in some sort of "developer mode". When I try to watch videos on www.youtube.com, the Video itself turned solid red while loading, green while playing, yellow while buffering and the web page background sometimes flashes red when the comments or sugessted video are being loaded. 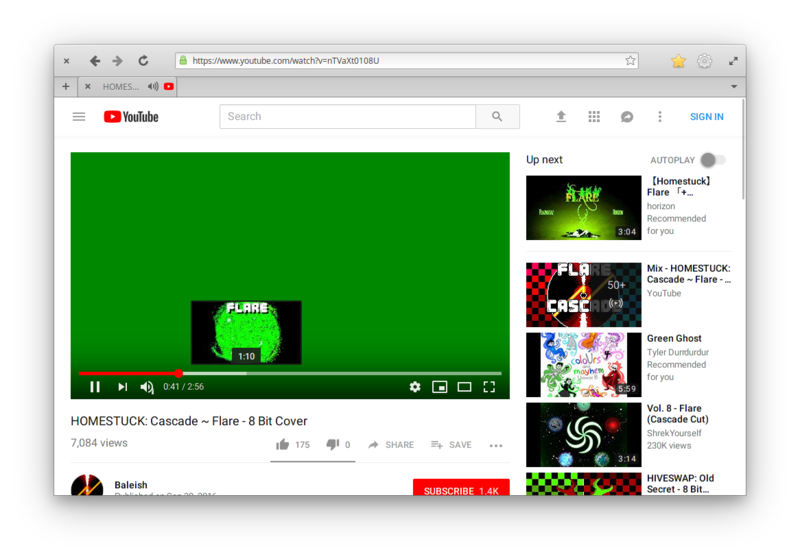 Its not much of a big deal, since I do most web browsing in Firefox (youtube works just fine so its not because of the web page). Epiphani version is 3.28.1. Yet to test it on anything else beside google and youtube. 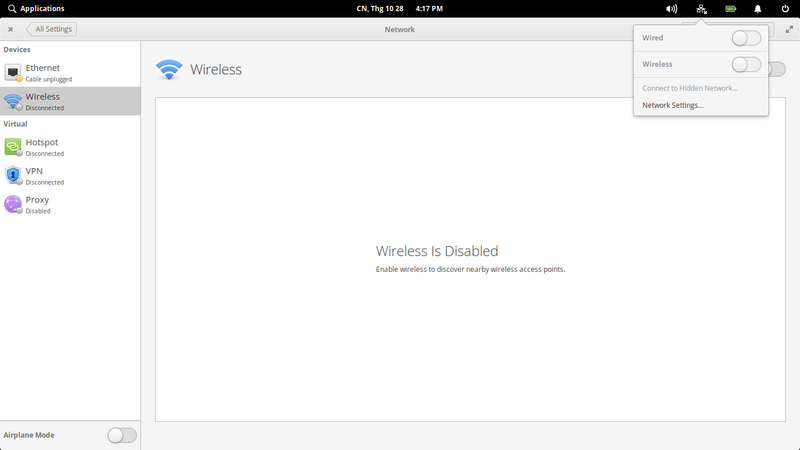 I don't know if this is a bug but I have notice this since Loki and its still there in Juno: you can only turn the wifi off in the wingpannel (I think that's what it's called), after that the option text goes gray and unclikable so you have to go to the settings menu to turn it back on. My device is a Dell latitude E43100 btw. Finally, I was just wonder if there is and addon for "Code" that executes and/or shows the input/out put of your currently compiling program (like an "IDLE" or something). I'm a beginner in Pascal coding but an addon for mutiple languages would be nice. Regarding number 2.. did you choose to install "third party software" when installing elementary? Maybe you are missing some codecs and that's why you see the green screen. Youtube works for me on Epiphany. Not the answer you're looking for? Browse other questions tagged wifi mouse code epiphany or ask your own question. How can I stop my mouse double-clicking when I only click once?